Raymond Blanc was born in a tiny rural village near Besançon, eastern France. His two greatest inspirations were the terroir of the Franche-Comté region and his mother, the formidable Maman Blanc. He and his wife Jenny opened their first restaurant, Les Quat’Saisons, in Oxford in 1977. An overnight success, it won Egon Ronay Restaurant of the Year. 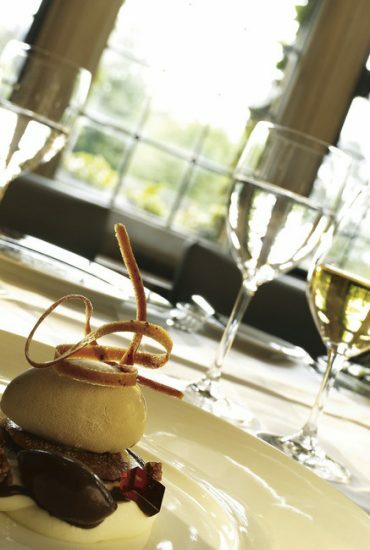 Le Manoir aux Quat’Saisons hotel opened in 1984, combining breathtaking surroundings with gastronomic excellence. Raymond aimed to create a place where guests could relax and savour the surroundings. Working with some of the best interior designers in the UK, he transformed the rooms into stylish and unique palaces. Rachel and I were lucky enough to call one of these palaces our home for one night when we got the opportunity to not only stay there but eat in the astonishing 2 Michelin starred restaurant. The start of our day was less than glamorous, I was suffering from what I thought was a cold, we were late to the railway station, I had lost my ticket and it was raining. Despite all this, by some miracle, we made the train and were on our way. 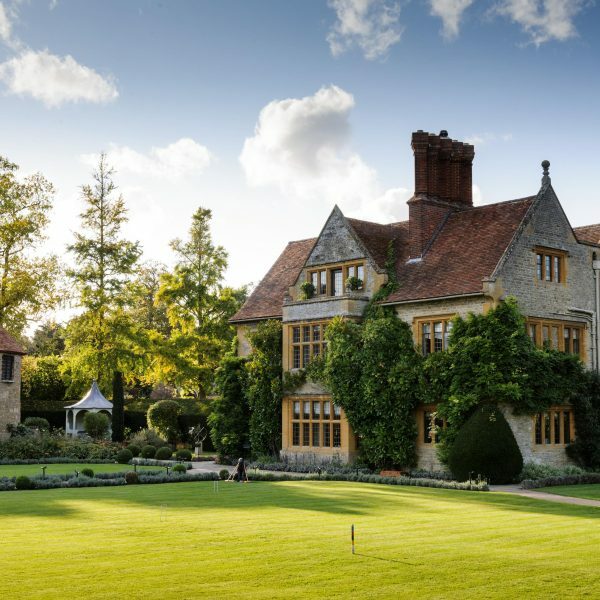 The excitement of staying at Le Manoir aux Quat’Saisons was overwhelming, neither of us could sit still, willing the train to go faster so we could get to our haven for the night at Great Milton Manor. 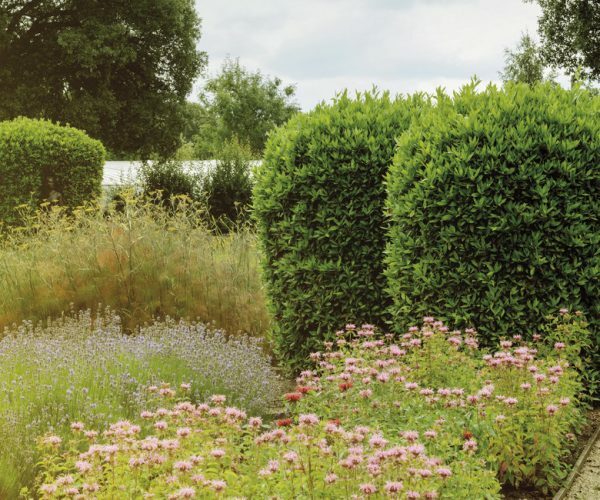 Jumping into a cab we quickly found ourselves on our final leg of the journey, pulling in to the charming driveway of Le Manoir aux Quat’Saisons and through the brick archway. We looked at each other and smiled. Being that we are both from Kent and the countryside, pulling up to such a building felt like returning home, cozy and welcoming. We entered the lobby area and checked in, then were shown in to the lounge area while our room and bags were taken care of and served a lovely pot of green tea and a slice of famous Le Manoir lemon drizzle cake, YUM! We were then shown to our room, and what a room, more of our own personal cottage with our own private gate to a small patio with garden and large glass doors to our home for the night. Our room was called L’Orangerie and it was beautiful; light, airy, spacious and decorated in sweet tones of peach. The front doors opened up on to a lounge with study area and fireplace, through another double set of glass doors was the bedroom. An impressive four-poster bed equipped with roll down TV was the centerpiece of the room with substantial built in wardrobes on either side and, at the end of the bed, a bench with even more storage. Off the bedroom was a large bathroom furnished with roll top bath, wet room shower, his and hers sinks and separate W/C, all under-lit with the most soothing lighting which made the components of the bathroom look like they were floating, very romantic indeed. After unpacking, we headed back to reception and decided to try something neither Rachel and I had ever done before. 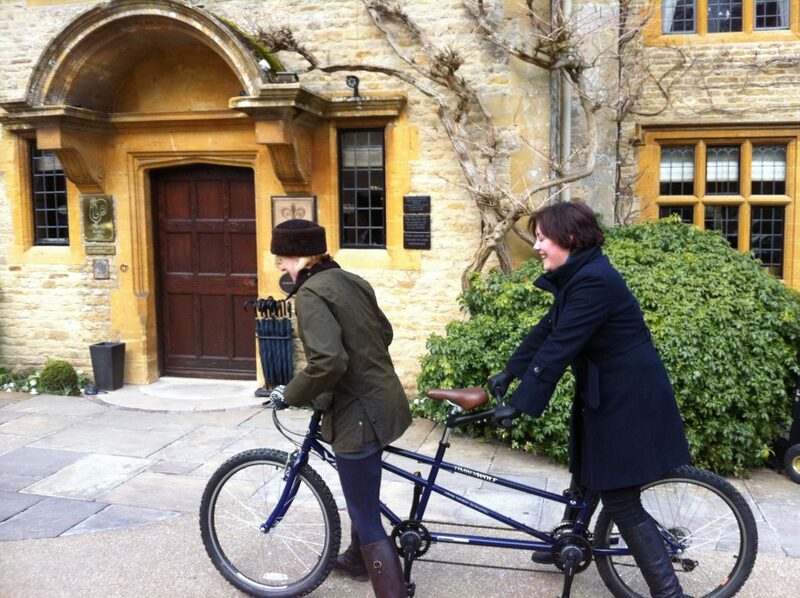 It was daring and scary but if we were going to do it, now was the time: tandem cycling. We boarded the bike in less than gracious fashion trying to keep balance and, while each one of us got to grips with such an alien feeling, the reception staff watched on chuckling at our clear lack of coordination. After a few photo opportunities to document our stupidity, we headed off, up the hill and to the local village. We must have made it about five minutes down the road when we both agreed we had made a terrible mistake and, turning the bike around at the church, we made a small pitstop to walk round the quaint graveyard (mostly to steady our nerves for the downhill descent back to the hotel). 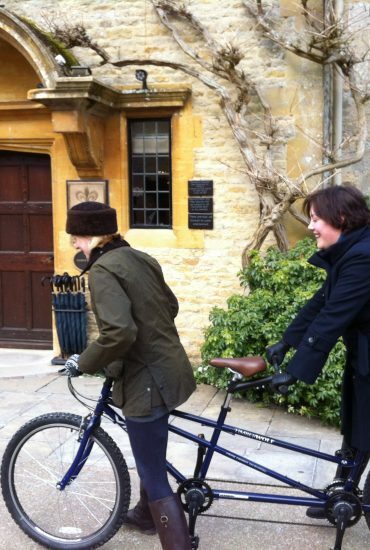 Arriving back at Le Manoir aux Quat’Saisons, shaking and out of breath, we quickly dismounted and handed back the bike. Having tried it, I can safety say never again! We then went for a wander around the grounds, taking in the Japanese Garden and Herb Garden, which is used in the dishes served at the restaurant. After these exploits, we had definitely worked up a hunger so headed back to the room to beautify ourselves for dinner. After an aperitif in the bar, we were shown to our table in the conservatory of Les Quat’Saisons where we were wowed by the kitchen’s fresh innovative cooking. After dinner, we retired to our room for a glass of Muscat wine on our terrace and, staring at the stars above in the cold crisp night and wrapped in our snug bathrobes, a feeling of satisfaction washed over us. Finally retiring to our snug four-poster bed, we drifted off dreaming of rolling countryside and magical night skies. Raymond Blanc has definitely achieved what he set out to with Le Manoir aux Quat’Saisons; it is charming, friendly and, like a family home, feels warm and inviting. 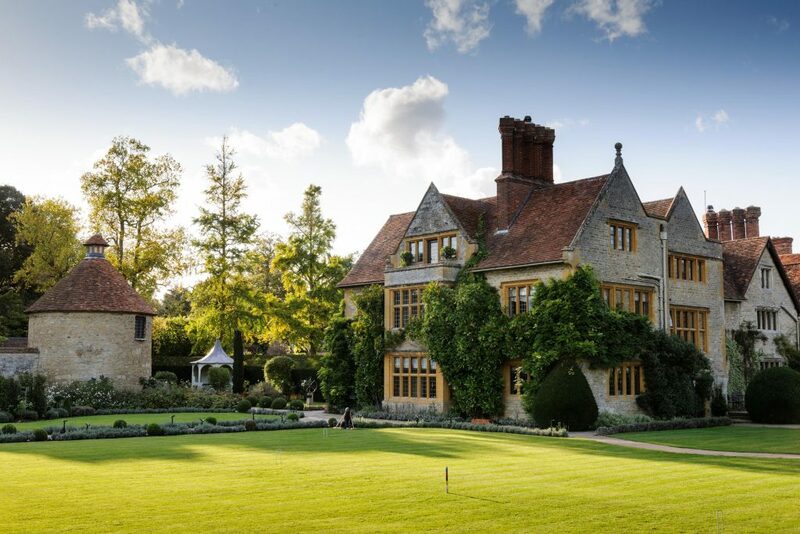 Of course, Le Manoir aux Quat’Saisons offers the 5 star experience of any Orient-Express Hotel but it offers something beyond that, it is not just a hotel but a home. 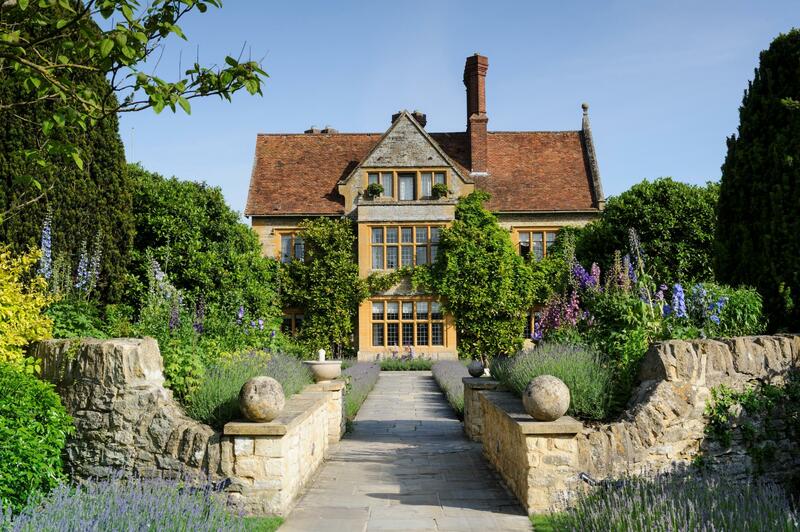 A home where Raymond Blanc opens his doors and welcomes you in like a member of his family, and, like leaving home, it is inevitably hard to say goodbye.